As our sea levels rise and our land in southern Louisiana continues to slip away, it is crucial that we create resources to reconnect with the wetlands and renew our commitment to its survival. The Wetlands Discovery Center, located in Houma, Louisiana, works to educate K-12 students on the potential solutions and challenges we face as a coastal community. 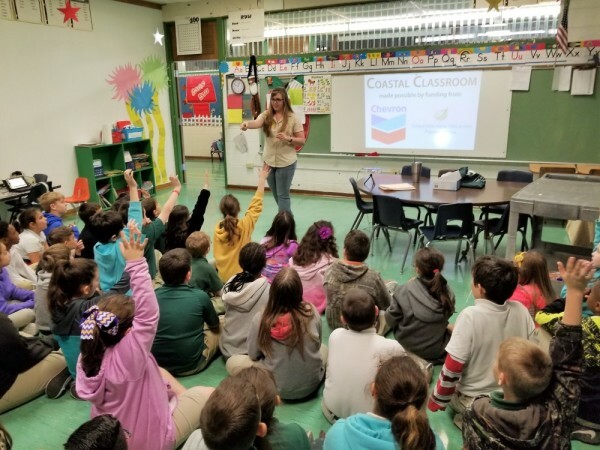 The Coastal Classroom series integrates wetlands education with the current Louisiana science standards to develop hands-on lessons focusing on Louisiana’s coastal land loss crisis. These interactive lessons are designed to bring the wetlands into the standard classroom. Students have the opportunity to delve into problems like subsidence and saltwater intrusion and examine the effects of these problems on the surrounding coastal ecosystem. In addition to the problems of land loss, students are able to examine the various protection and restoration projects along the coast and learn how these efforts are helping to preserve Louisiana’s wetlands. 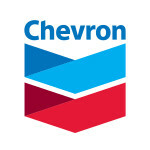 Coastal Classroom is presented by Chevron and supported by the Greater New Orleans Foundation’s Environmental Fund.